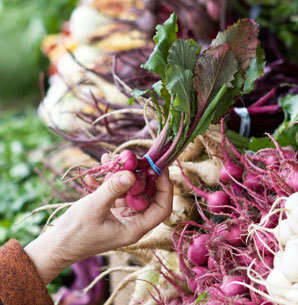 We love to visit the local farmer’s market as much as you do. You’ll find our stall at the Point Reyes Farmer's Market in Point Reyes Station on Saturdays from the end of June until early November. It is the only all local, all organic market in the greater Bay Area and well worth the visit!